The Castine Historical Society has been recognized with a Yankee Magazine Editor’s Choice Award for Best of New England 2017, winning Best Historical Experience in Maine. 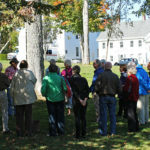 According to Yankee Magazine, Though it’s hard to believe that such a serene village, with its beautifully preserved Federal and Greek Revival architecture, could have such a turbulent backstory, Castine was in fact a prize fought over by the French, English, and Dutch from the early 1600s through the War of Independence. 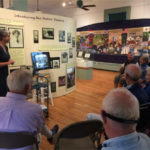 Exhibits at the historical society bring Castine’s fascinating past to life, and signs posted throughout the village recall significant events and sites, including forts and battles. To view the complete description of the award, click HERE. 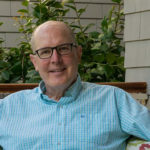 The Castine Historical Society seeks to invigorate our community through collaborative exploration and stewardship of our region’s rich history, engaging residents and visitors of all ages in Castine’s extraordinary past and, through it, that of New England and North America. 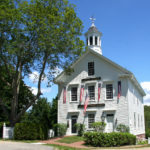 Please go to www.castinehistoricalsociety.org for a complete listing of our summer exhibits and hours.